Reggie Fils-Aime is living the life of a dream right about now. Once the president of Nintendo of America, now he's just another regular retired dude. He's probably going to spend his days golfing, fishing, wood-working -- all the happy-go-lucky activities you'd see in a blood pressure medication commercial. He hasn't, however, gone offline. Reggie joined Twitter, presumably paying a hefty ransom to secure the username @Reggie. More than 80,000 people have followed him in the two hours since the account was created (at the time of writing). The numbers are skyrocketing by a thousand new followers or so every few minutes. 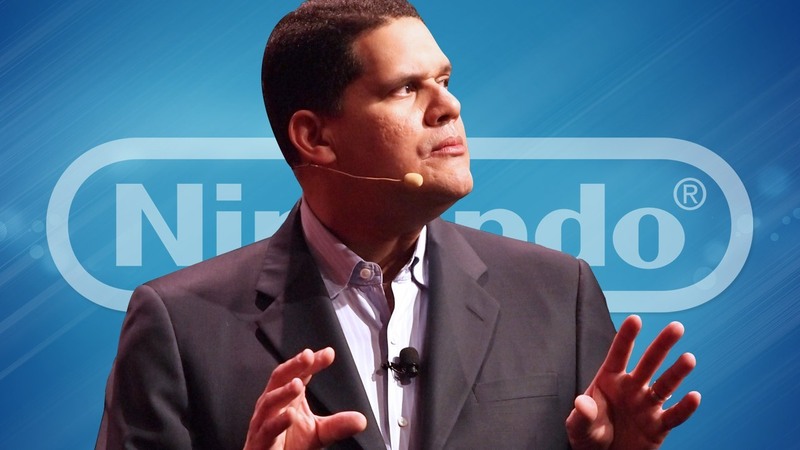 I share Chris' sentiment that Nintendo should give Reggie one last Direct at some point. It'd be great to see a final proper sendoff. But, Reggie on Twitter means that we don't have to see him off at all. That's why you should give Reggie a follow. Besides, this Twitter account is probably where Mother 3 will be officially announced.